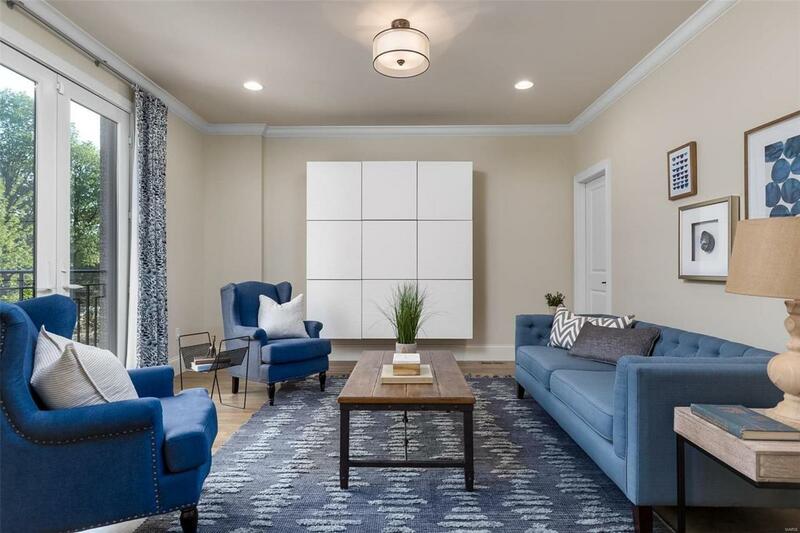 For those who aspire to the height of modern luxury living, welcome to this absolutely stunning newer construction only blocks from Clayton and Washington University. 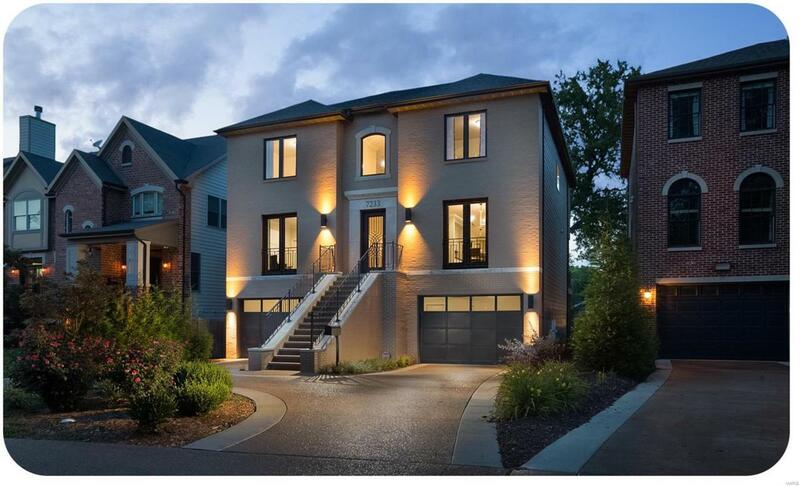 This magnificent home begins with a magnificent 2 story stairway entrance through a custom front door and into a welcoming foyer. The interior is light, open, and airy. 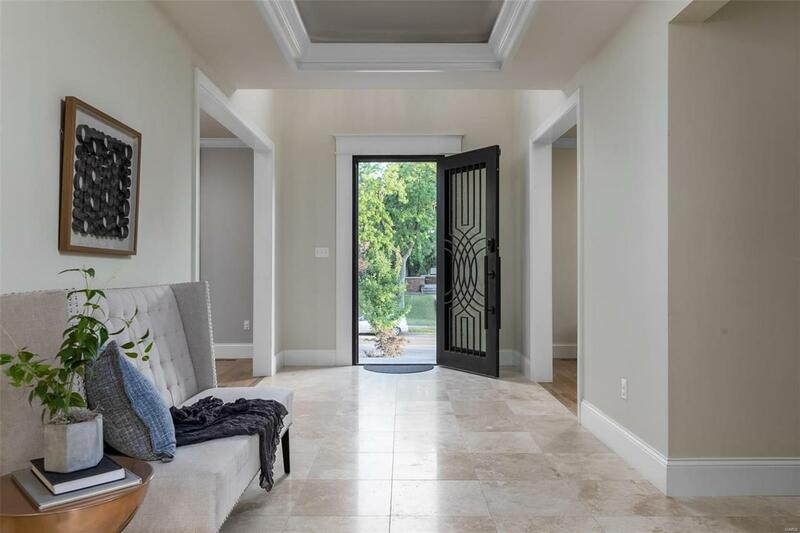 A perfect blend of quality, design, and location; the home features marvelous craftsmanship throughout: 9 foot ceilings, crown molding, French doors with Euro styled locks, a beautiful staircase, and surround sound. The center island gourmet kitchen features marble countertops, chef inspired Viking stainless steel appliances, double ovens, 6 burner gas range, and wet bar/butler pantry with wine storage. A covered deck flows to the outside. Upstairs a beautiful master suite, as well as 2 guest rooms, an office, a full bath, and loft area. 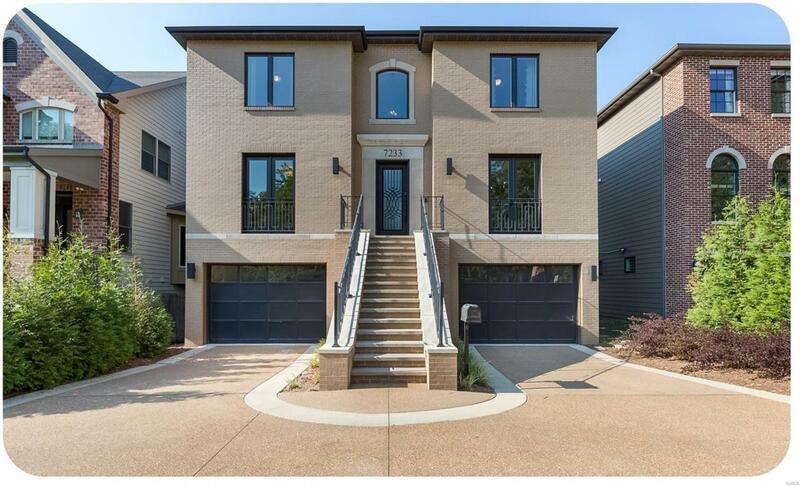 The walkout lower level features huge stone floored rec room, full bath, & oversized 2-car garage.